The major launches of 2017, all knew the Chinese giant is set fall-newIndian version of Xiaomi Redmi Note 4 on Thursday,19th January in New Delhi. Xiaomi Redmi Note 4 will be available in three variants and will be sold exclusively on Flipkart. The new Xiaomi Redmi Note 4 is likely to compete with brands like Lenovo Note K5, LeEco Le 2, Coolpad Mega 3. Going to a solid overview of Xiaomi Redmi Note 4, it has metal build and MediaTek deca-core SoC. The Redmi Note 4 also sports a fingerprint scanner on the rear panel. The Redmi Note 4 is much sleeker than the Redmi Note 3 as they have curved edges. Regarding in-hand feel it has an improved quality. Redmi Note 4 is powered by Snapdragon 625 chipset, has a fingerprint scanner and IR Blaster installed on it. On the top 3.5 mm headphone jack, IR Blaster, a secondary noise cancellation microphone has been mounted. Built quality has improved power ON/OFF button with high-quality speakers with also consists of Dual SIM slot hybrid. Redmi Note 4 has 13 megapixel rear facing the camera and 5-megapixel front facing camera shooter with an improved sensor installed in it. 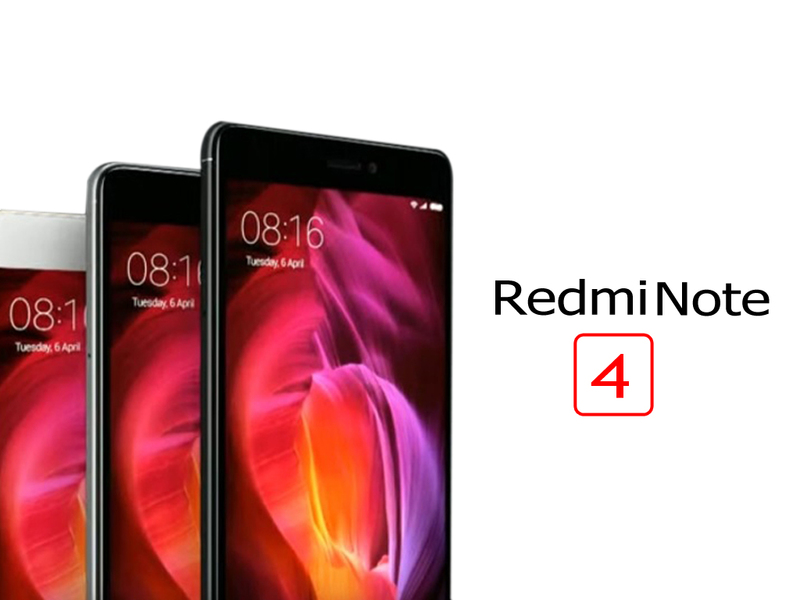 Xiaomi Redmi Note 4 comes in three different variances. First will have 2 GB RAM and 32 GB Internal storage; Second will have 4 GB RAM, and 32 GB Internal storage and the third variant will have 6 GB RAM and 64 GB Internal storage.